This hearing aids are very care full.These aids are contained in a very small case that fits partially completely into the ear canal.They are made to fit the shape and the size of the ear canal.They are really comfortable and secure. According to their requirement are made to fit. Various color options are available. Directional microphone system that can help for hearing voices in a noisy. 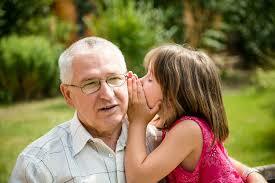 CIC hearing aids are most popular models.They are very little can be seen outside of the ear canal. 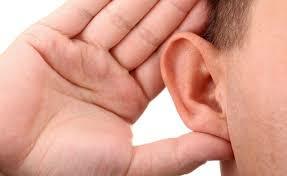 They are acceptable for a range of hearing losses. It is protected from wind noise. 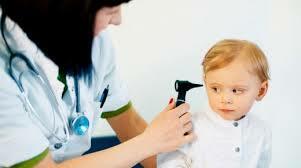 These hearing instruments are custom-made to fit outside portion of the ear. They allow large size for easy to insert and remove as well as easy access to the battery compartment. All the parts of this aids are contained in a small plastic Case that rests behind the ear.This aid is very narrow, almost invisible tube is used to connect to the ear canal. OTE aids are small, the First-time wearer has more choice to choose because different styles and color are available. 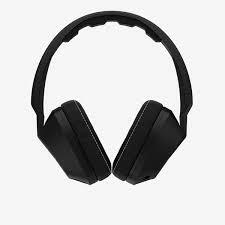 Natural sound enters the ear and doesn’t block out external noise. Available different styles and colors. It is alike to the behind-the-ear (BTE) hearing aid machine with an exclusive difference: hearing aid speaker is placed inside the ear canal, and thin electrical wires replace the acoustic tube of the BTE aid. Hearing aids machine is available at different price and style on the market.